The Exchange Union ICO will start on the 7th of August and last until the 31st of August. People are allowed to register and take part in the Initial Coin Offering on Exchange Union website now. Once did, an email will be received as an invitation. Exchange Union can bridge digital currency exchanges around the world and realize investors’ cross-exchange trading, cross-exchange clearing, deposits and withdrawals among different digital currencies and assets. It acts to increase trading efficiency and performance of exchanges and provides discounts on transaction fees. Exchange Union Coin (as known as XUC), as a cross-exchange trading token that bridges digital currency exchanges worldwide to realize investors’ cross-exchange trading, cross-exchange clearing, deposit and withdrawal among different digital currencies and assets. It will go public on exchanges within 2 months after the end of ICO. 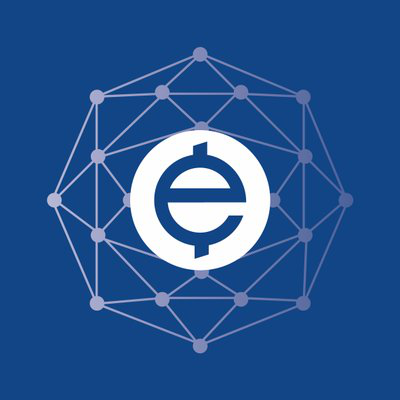 Find more information about Exchange Union and prepare for the crowd sale at www.exchangeunion.net. ICO Description: Exchange Union makes strategic investments in digital currency exchanges. And the Exchange Union Coin that Exchange Union created is a cross-exchange trading token to improve functionality, efficiency and standards of customer service for the digital currency community.